It may seem harsh to brand a device that paved the way for the iPad as a tech flop, but at the time, the innovative Apple Newton MessagePad that just turned 20 years old – turned out to be just that. 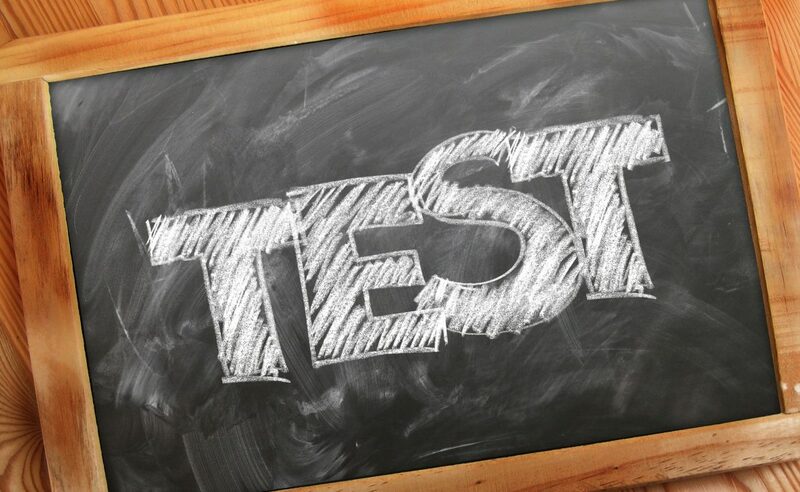 Much has changed in the world of handheld devices since the Newton’s release; however, tech giants making a right mess of new device launch unfortunately isn’t one of them. To celebrate the anniversary of this contentious handheld, we have put together a rundown of five of the biggest tech-flops of the past twenty years. Read it and try not to weep. As we are here to celebrate the Newton’s 20th birthday, this seems like the right place to start. 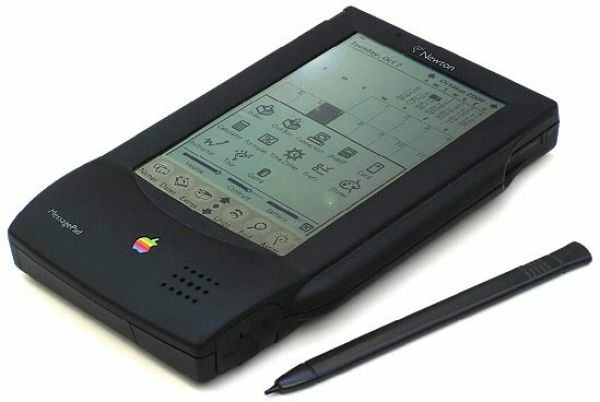 The first MessagePad using Apple’s Newton OS was released on August 3rd 1993, with a retail price of $699.99 at launch. Coming with 640K internal RAM and 336 x 240 pixel reflective LCD touchscreen complete with a handy stylus, the MessagePad was a sophisticated piece of kit for the time, hence the high price tag. Although of course other handheld devices were available at the time, the MessagePad was pushed by Apple’s then CEO John Sculley as a PC killer. Despite burgeoning a fanatical cult following – which still exists to this day – the MessagePad was sadly not a commercial success, with many lamenting its poor handwriting recognition and high price as its major failings. So while the MessagePad may not have been a resounding success in its own right, it undoubtedly paved the way for all the handheld devices that succeeded it, and gave Apple an invaluable dip into the handheld tech waters before Steve Jobs unleashed the iPhone and iPad on the world. 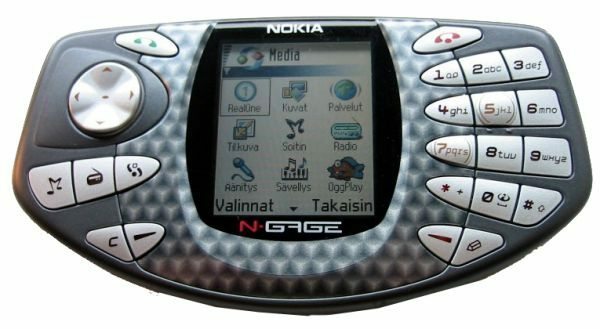 Former darlings of the mobile phone world Nokia were at the peak of their powers when the N-Gage was released, but that didn’t stop “Nokia’s Game Boy” bombing in spectacular fashion. Released in 2003 on the same day as Nintendo’s Game Boy Advance, the N-Gage attempted to merge a usable mobile phone with an effective mobile-gaming layout way before smartphones married the two so perfectly. 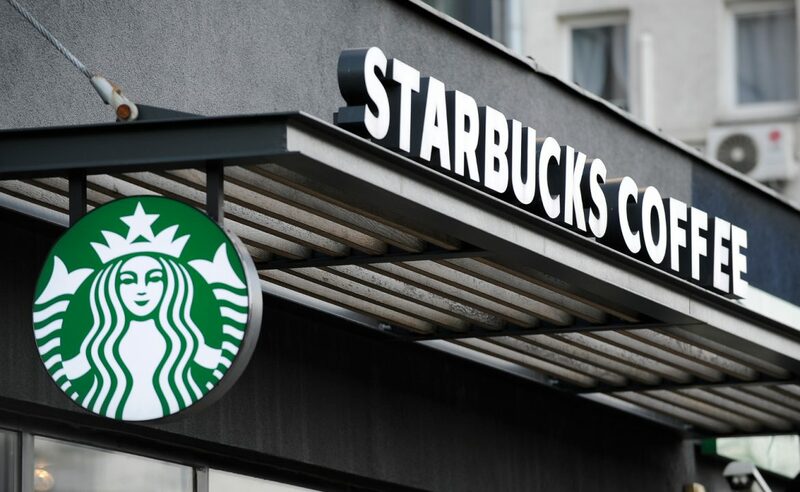 Unfortunately, while the idea was right, the execution and price were not, with the $299 price tag and poor layout meaning it didn’t satisfy any of the target markets. By contrast, the Game Boy Advance outsold the N-Gage by 100 to 1. Many believe Nokia have not quite recovered since this catastrophic failure. Ah, BlackBerry. The discerning businesspersons preferred mobile telecommunication device of the noughties due to its full QWERTY keyboard has found these new-fangled smartphones hard to compete with. The BB10 OS was meant to be BlackBerry’s time in the smartphone sun, clawing back market share from the big-boys Apple and Samsung. However, figures released this June showed that just in the first quarter of 2013, just 2.7 million handsets featuring the BB10 OS were shipped. This accounted for just 40 per cent of all BlackBerry devices shipped in the period, and has led to its share price dropping by almost a fifth. With many high-profile recent outages of the popular BBM instant messaging platform also heaping more bad press on the beleaguered network, something is going to have to give if the firm is to return to its former lofty position in the mobile phone landscape. 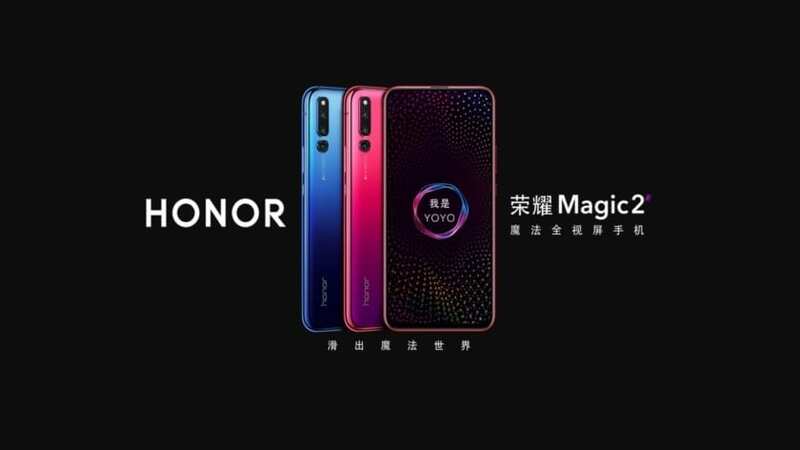 It seemed like a match made in heaven, teaming the hottest new name on the smartphone block (HTC) with the world’s biggest social network (Facebook) to offer users “the best quality experience for connecting with your friends”. Unfortunately, this is one union that just wouldn’t take. 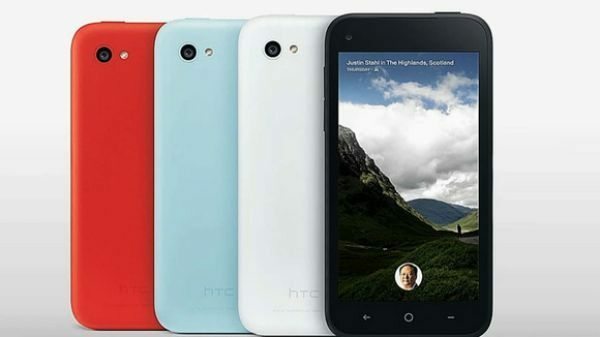 The HTC First was the world’s introduction to the brand-new Facebook Home skin for the Google Android OS. They hoped the exclusive Zuckerberg tie-in would give the First a serious initial sales push. However, Facebook went back on this gentleman’s agreement by making the Home skin available through the Google Play store just a week after the First launched. Cue an immediate hack of the retail price of the First, and the smashing of the handset’s USP. HTC’s CEO Peter Chou commented that if this new product line was to fail, he would resign, so keep your eyes peeled for a new CEO for the tech giant within the coming months. In 2011, Hewlett Packard announced the HP TouchPad, an Ã¼ber-slick tablet computer that was meant to take full advantage of the previous year’s $1.2 billion acquisition of Palm. HP was planning to use the expected success of the TouchPad as a Launchpad for a move into the smartphone market. It was expected to go toe-to-toe with the mighty iPad. However, within just seven weeks, production had ceased, and existing stock was sold off at a huge loss. So what went wrong? According to analysts, the WebOS that HP bought from Palm and redeveloped for the TouchPad was “deeply flawed” from the beginning, and was always destined to failure. What other tech flops in the mobile world do you know of? I stopped reading when the article mentioned that Peter Chou would resign if the HTC First was a flop. He stated that about the HTC One, a much better and successful phone.